Placing yourself in a situation where opportunities find you, not vice versa. Focusing your personal development on becoming competent enough to act on your opportunities. You’ve got to jump off the cliff all the time and build your wings on the way down. That’s why deadlines are so important. A deadline forces you to jump off the cliff and build your wings. 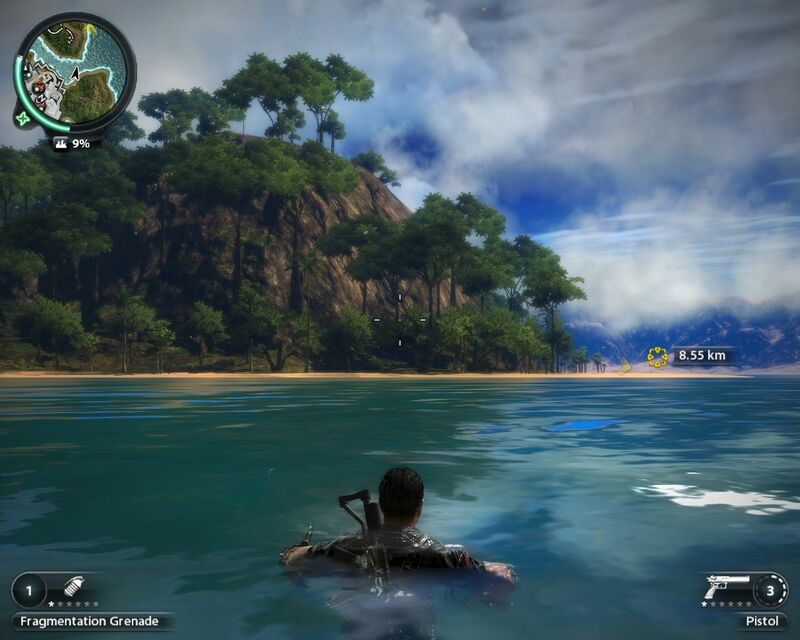 Just Cause 2 is an action-adventure video game developed by Avalanche Studios, published by Eidos Interactive, and distributed by Square Enix. The surest way to reveal one’s character is not through adversity but by giving them power. Power amplifies the effects of one’s character. Someone asks a question how the bridge may be classical in GR as well as highly quantized. Well, it’s the point of ER=EPR LOL. The connectedness of the two black holes is no feature of the dynamics, just a fact about their entanglement. Final theory not known; the connection between entanglement and geometrical connections is likely to matter.